Did you know that the first dachshund design has a brother? It might be a twin brother, because they are equally as cute! 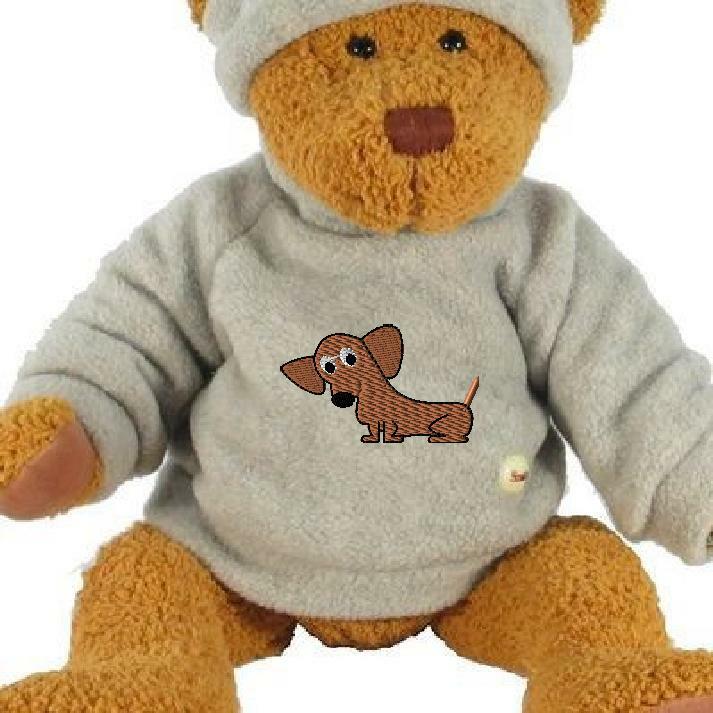 dachshund embroidery design on a teddy bear! Looks adorable! 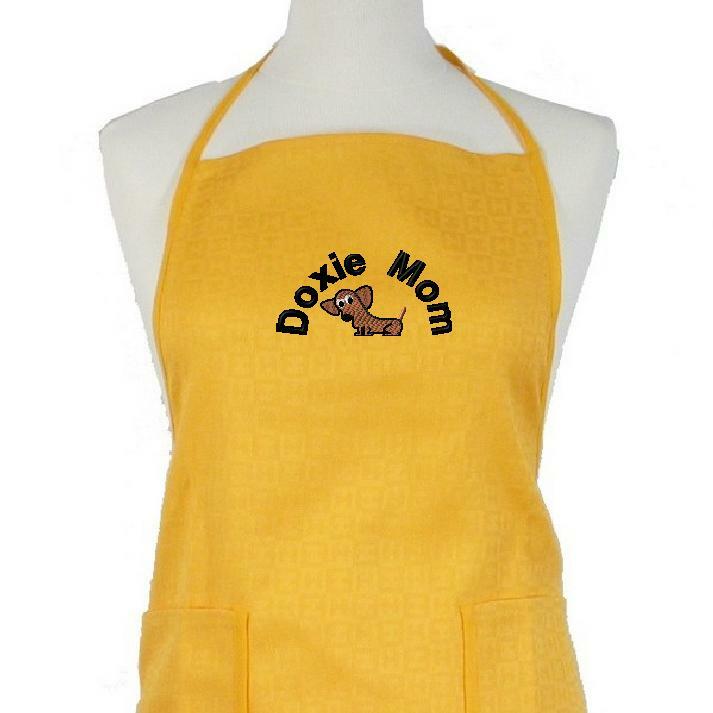 add some lettering and embroider on an apron. What a great mom gift! 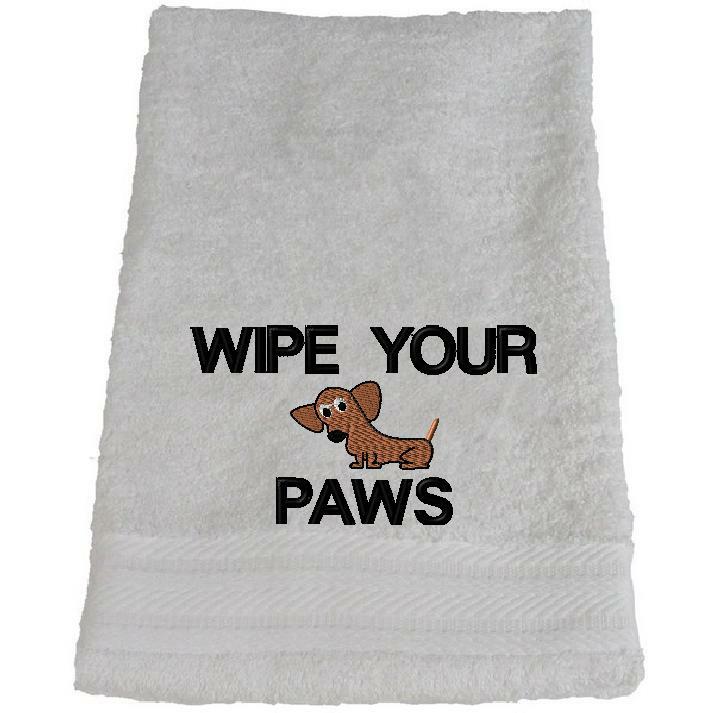 ← Look How cute the Dachshund Embroidery Design Looks!